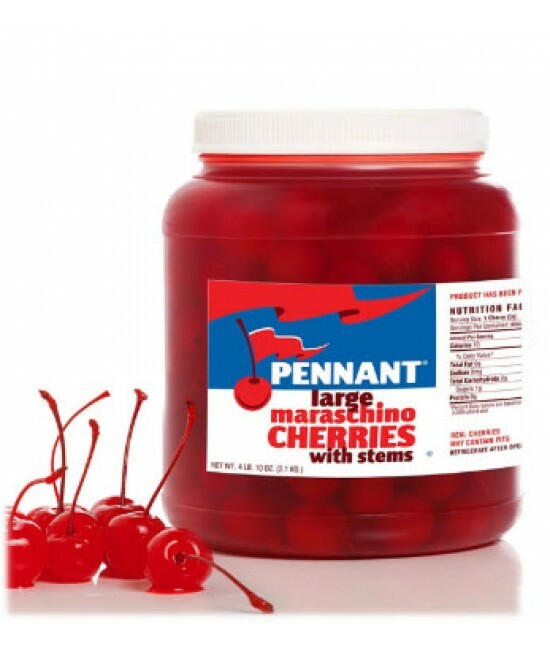 Pennant large maraschino cherries -- Large maraschino cherries with stems. 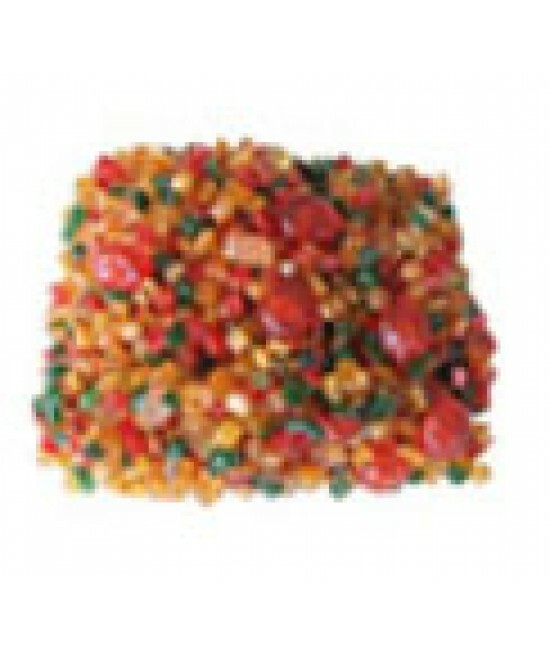 Packed in a plastic jar. Refrigerate after opening.6 month shelf life.